Updated Four Bedroom Home In River Oaks. Freshly Painted With New Hardwood Floors, New Broadloom, Updated Bathrooms Windows, Patios Doors, Roof, Furnace And A/C. Separate Living Room, Formal Dining Room, Eat-In Kichen With Granite Counters, Main Floor Family Room And Laundry. 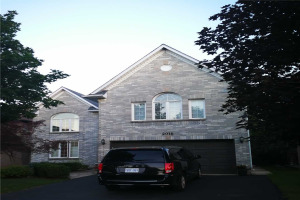 Spacious Master With Five Piece Ensuite And Large Walk-In Closet. Private Rear Yard. 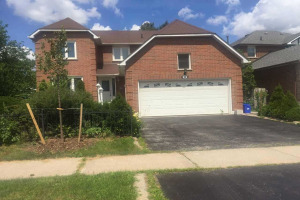 Walk To Schools, Parks, Recreation Centre, Shops And Restaurants. Easy Access To Major Highways.